Bureau PAU has coordinated the full proposal for In for Care “Informal care and voluntary assistance: innovation in service delivery”. The project was approved in September 2016. At the moment Bureau PAU is project coordinator to support the Lead Beneficiary, the University of Agder, in its tasks. It supports the Lead Beneficiary on project management and process (including communication, finances, reporting and transnational cooperation) and support and advises the partners and Work Package leaders. This project runs within Priority 1.3 of the Interreg VB North Sea Region programme which “aims to stimulate the public sector to generate innovation demand and innovative solutions for improving public service delivery”. The overall objective of the project is to develop innovation in service provision by optimizing informal and formal networks (to address the challenges arising from an ageing population, budget reductions and increasing demand for health care). It will explore new cooperative ways in which the market, the public and the civil sector will provide answers to the social demands and strengthen the informal networks through new technologies. 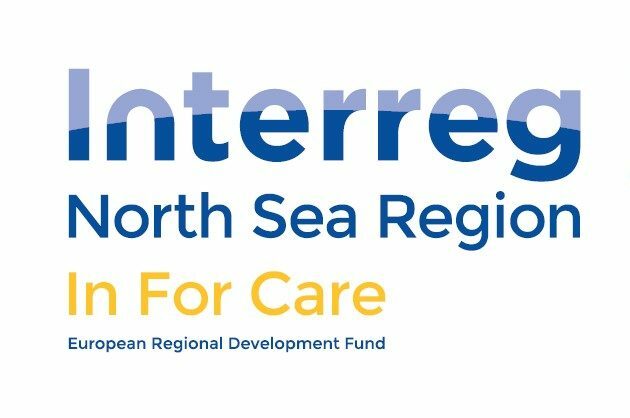 In For Care is a project co-funded by the North Sea Region Programme 2014 – 2020.